Add a touch of glamour and elegance to your bathroom space with the all-new Fiona Freestanding Bath Mixer with Hand Shower. 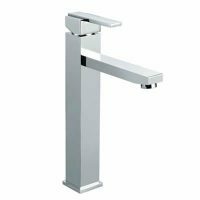 The Fiona Freestanding Bath Mixer with Hand Shower is a floor mounted bath mixer tap that comes equipped with a hand shower unit. 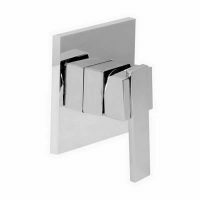 It is suitable for use as a freestanding faucet for baths and has been designed to offer easy installation in any bathroom space. The Fiona Freestanding Bath Mixer with Hand Shower is a superior grade product which is Watermark approved as well as cUPC certified. It boasts of having a stunning flow rate of 2-1/2 gallons per minute and presents the perfect blend of style and practicality. 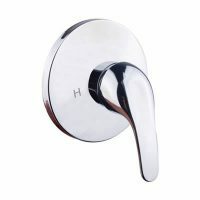 It features a stylish chrome finish and solid brass construction, which makes this tap highly durable. It includes a stylish zinc handle and a stainless-steel shower hose and is equipped with a 35mm cartridge and a heavy duty ceramic valve. 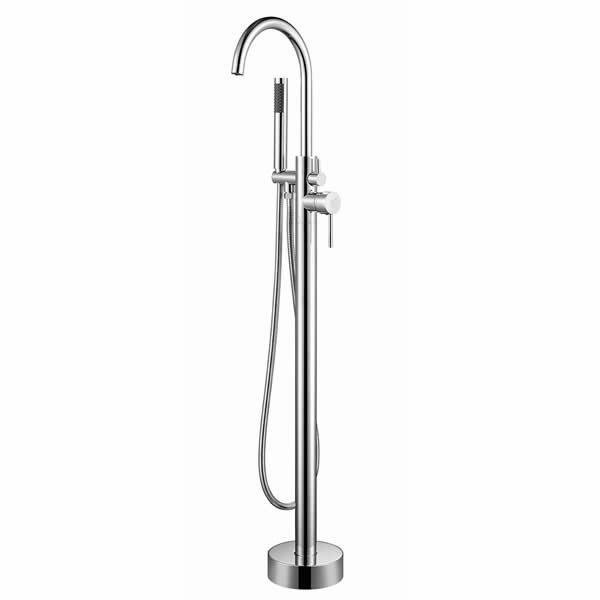 If you’re looking for a glamourous bath mixer in Perth, choose the Fiona Freestanding Bath Mixer with Hand Shower. Buy this elegant mixer tap at an absolute bargain from our online store today!